Perfume, body sprays, shower gels and scrubs, hair products and even deodorants can all leave a such an individual scent on you that people will always associate those scents with you. New perfumes are coming onto the market every week, and theres a massive selection nowadays than what there was 20 years ago. Models, Actresses, singers, "celebrities" are now all putting their names to scents, but does that mean theyre any good? I asked a variety of girls what scents they liked and why, and got a great response which im really grateful for and alot of the classic names popping up. 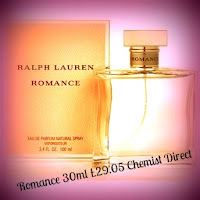 To get more information on the below perfumes and pretty much all of thoe on the market, a great site is Fragentica.com. To start with myself, my favourite sprays at the moment is Lady Gaga's "Fame" -this one surprised me as i just thought "oh right, another singer making a perfume" but it really is a gorgeous perfume. I have to say also, i love Soap and Glory's "Mist You Madly" which is just a body spray, but smells wonderful and can easily pass for a perfume! Another i use daily is Anna Sui "Secret Wish". I have to say ive always loved Ralph Lauren;s Romance, but i havent had a bottle in years......maybe i'll treat myself one day!! Emma,25, loves Paco Rabanne Lady Million as "it reminds her of her holiday"
Kate, 42, loves Jo Malone's Pomegrante Noir "cos it smells great and lasts all day". Jo Malone sites says that this perfume is "a sensuality of a daring red dress. Ruby-rich juices of pomegranate, raspberry and plum are spiked with pink pepper and laced with Casablanca lily and spicy woods. A dark and enigmatic fragrance". Another fan of Jo Malone is 24 year old Emily, but of a different scent of "English Pear and Freesia" because it smell's smell's exactly like a sparkling pear drink, fresh and reminding me of summer time spent outside. 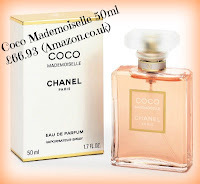 I prefer fresh, awake fragrances rather that musky deep one' Emily can be found at her blog at "Peonies and Sweet Peas"
A 30ml bottle from Jo Malone's site would cost £38 for a 30ml bottle. Ame, 26 and owner of Blog "Thrifty girl Loves", loves Miss Dior Cherie as "It feels like a real luxury when I use this perfume. It's girly, feminine and fresh. I can't use this one everyday due to the price of it but save it for special or dressy occasions." Angela aged 52 and author of blog "British, Bargains and Beauty" has a variety of scents that she can't just choose one as a favourite! her "favourite everyday perfume is Benefit's Garden of Good and Eva and my absolutely fav perfume is Victoria's secret Heavenly closely followed by Victoria's Secret Divine". 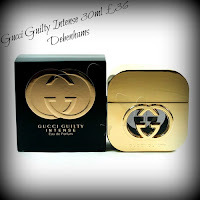 Amy, 25, and owner of blog "From Me For You" has a weak spot for Gucci Guilty Incense because "because its so warm and sensual and comforting smelling!" There are three fans of Marc Jaocbs. Jenna, 27, and Francesca, 24, both love Dot because "its a very sweet floral" which she loves. 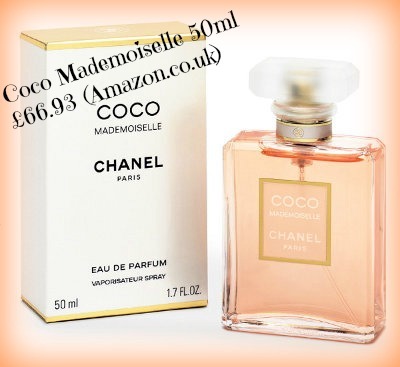 Sarah-Jane, 29, loves Daisy as " Its deep and heavenly , lasts all day without being overbearing"
Loz, 27, has a soft spot for a classic from Chanel -the Coco Mademoiselle. She thinks it's best for Winter as its quite "heavy" but she adores it anyway!! 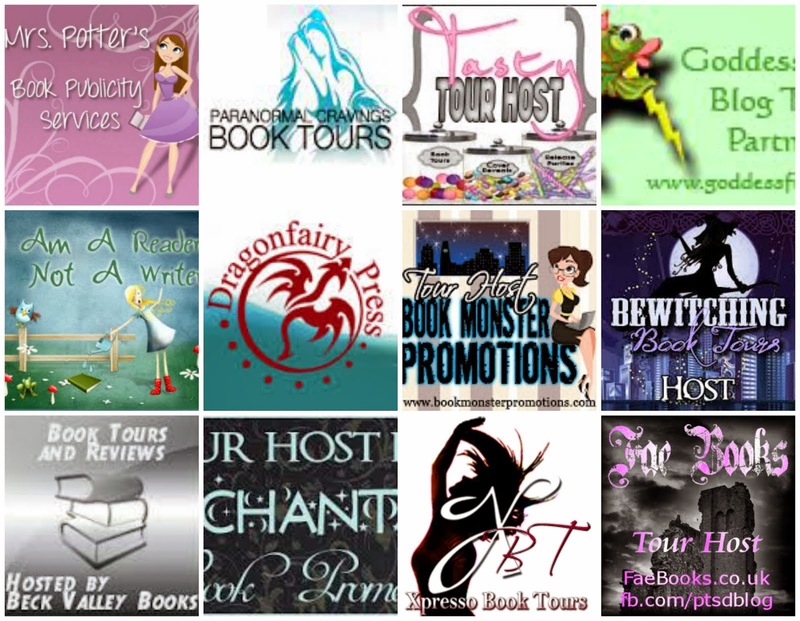 You can find Loz at her blog at "What Lozzie Did". 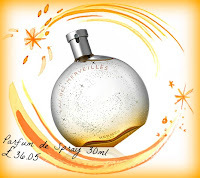 Emily whos 23 also loves this classic saying "its flowery and fresh enough for me"
Louise who's 30 and lives over at her blog "Lou Loves Beauty" loves Hermes Des Merveilles which has a "peppery, woody scent and loves it! ".Jacqui thinks its a "different smell, clean and fresh and stayed on all day and was always asked what perfume she was wearing"
Ruth, 34 has a few favourites! The gorgeous Ralph Lauren Romance (which is one of my favourites too) has a special place in her heart as she wore it on her Wedding Day. 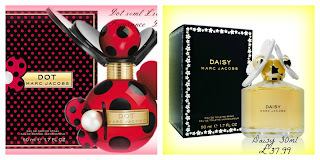 But her daily scents is the heavenly Dior J'Adore and " a new find" of Thomas Sabo Charm Rose. i love Ruth's choices! I havent tried the Thomas Sabo but i love the other two, so it might be a try for me next! 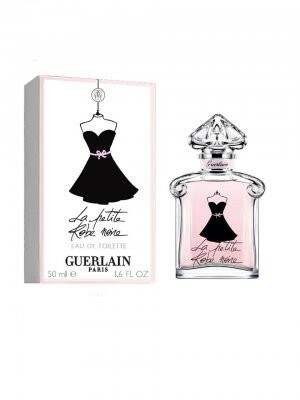 Owner of Blog "Beauty and the boxes, 28 year old" Deanne adores Guerlain La Petite Robe Noir. "Its fresh and fruity, last all day and has a cherry scent - i love cherry!!" Whenever she wears it she always get complimented on it -sounds like one to check out! Michelle, 28, pips in that she loves Tom Ford's Black Orchid. Definetely a new name to me, but one to try! 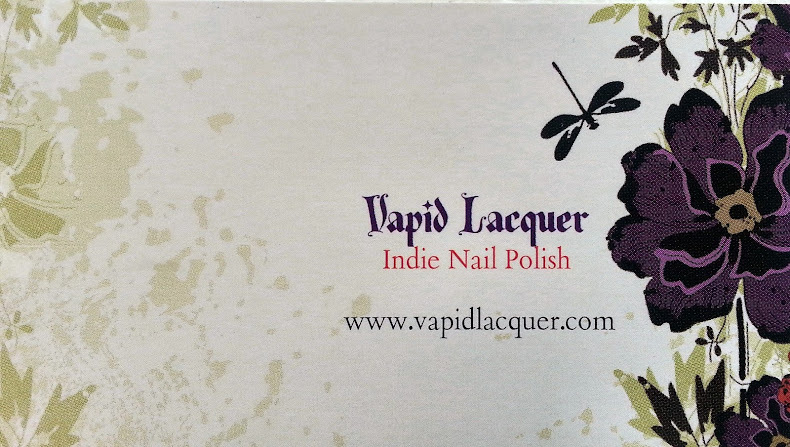 Michelle can be found at her new blog "Thou Shalt Not Covet, a great new beauty blog. Francesca who writes the blog "Toxylocious" was super quick to say "Ah thats easy.......Mine is Jimmy Choo simply because it has a stunning fragrance that lasts for ages....plus its that type of scent that people comment on...I'm always getting asked what perfume Im wearing and how nice i smell....which at the end of the day is what you want. 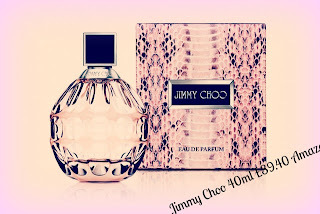 id say Jimmy Choo is definitely my signature fragrance." Michaela,25, lvoes Burberry Body because "the scent is lovely and subtle and lasts all day". Michaela is the writer and owner of blog "Adventures of a Yorkshire Mum"
23 year old Bex loves Flowers by Kenzo because she "Flower by Kenzo - first tried it from a magazine sample and asked for it for years on my birthday and Christmas list. Finally bought a bottle with my first pay packet and it has remained my favourite ever since. I just think I love it so much because I had to wait so long for it lol." Bex can be found at her blog at "I Always Believed In Futures"
I asked for girls perfume favourites and i couldnt beleive the response i recieved, i was overwhelmed. Huge thank you to everyone who kindly took the time to write to me and tell me their favourite perfumes. There's perfumes that are classics, and some that are new. Theres a variety of ages here too, which indicated to me that scents are ageless and its just a matter of what smells good on your skin. An amazing reference guide and great for ideas when you know the types you like. I think as I keep hearing how gorgeous lady gaga perfume is I will definitely have to try that one. I suppose the only reason I haven't is because I have never really been a fan of celebrity perfumes, but maybe I was being a perfume snob? I hope not! Loved reading about everyone's favourites, and all the photos looked really good, and I was happy to be included. 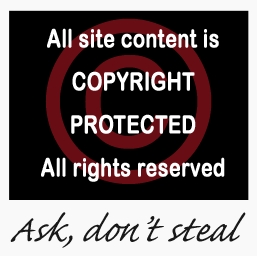 Elise thank you so much, thats a great link, thank you! Angela, i was exactly the same with the Lady Gaga perfume -i tend to steer away from those, and do love the classics, but i had a spray when i was in the chemists one day, and it was really nice! I was lucky as i wanted a bottle and my kind best friend sent me hers!! I love it, and keep it for special now! !